The world wide web abounds with various Internet resources and sites, which often means the same thing. 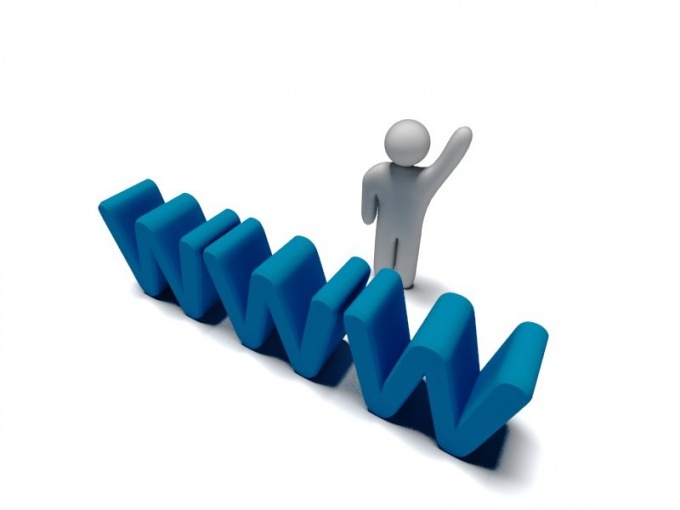 Internet resources can perform a variety of functions. Therefore it is necessary to understand what they are. The first of its kind website appeared in 1990, it was information technology World Wide Web (WWW) HTTP Protocol. Later on, the site appeared, and links to other similar online resources, so the first website was the first Internet directory. The founding father of HTTP, WWW and the Creator, which is impossible without the modern Internet, was Tim Berners-Lee, an American programmer. In the modern sense of the Internet resource is a set of electronic documents or files with a single IP address or a domain. All web sites (or Internet resources, which is equivalent) located remotely from another server, which is called the world wide web. It brings together various pieces of information from the network into a unified whole. They all share several characteristics. First, the availability of its services. The point is that the resources of a site can be either open and free access (registration might be required, but not always) or closed. In the latter case, you may want to invite (single invitation), or access charges. The second criterion by which to share network sites, is its location. It can be access from the Internet when absolutely anyone can get to this resource, either in the local network. In this case, the availability of the site limited to a certain range of IP addresses. The most difficult criterion on which to share web sites, is a scheme of dividing the provision of information to the user. There are so-called Internet portals, has a complex hierarchy consisting of multiple pages and includes a lot of data. The portal may consist of multiple interdependent sites, United by one theme, etc. there are Also information resources, they often dedicated to a certain topic.